After popularizing chats, free phone call and video calls, and media sharing, WhatsApp will soon allow you to send and receive money. Reports suggest WhatsApp may soon launch a UPI-linked payments option for its customers. According to Gizmo Times, the feature, which allows you to make a payment through a UPI-linked bank account both online and offline, has been seen on the latest Beta version of the app. So when clicked on the Attachment list, the option was seen with other icons like Documents, Gallery, Audio, Location, and Contact. Click on Payments, and you are directed to a page that asks to link your UPI account. If it's not linked, go to your bank website or UPI app and link your bank account. 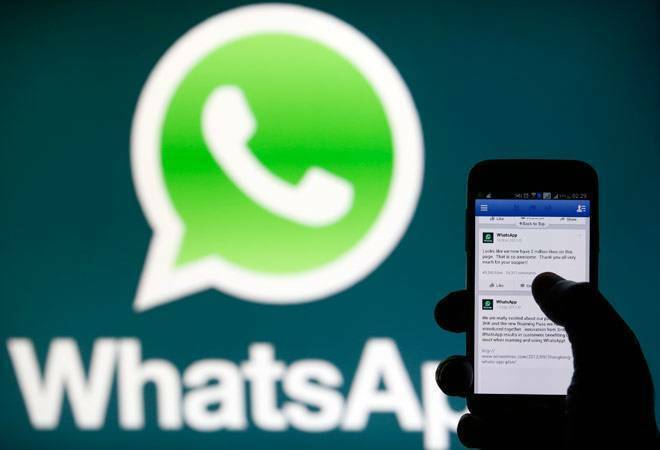 With more than 1.5 billion people - over 200 million in India alone - in over 180 countries using WhatsApp right now, the feature could be an instant hit once it'll be rolled out in the country. Reports suggest the Facebook-owned application is also working on a group video calling feature. The latest option has been seen on WhatsApp's beta version 2.18.39, reported WABetaInfo. But, there's no option to switch from video to audio call. You can add up only three people at a time. The feature could be extremely useful for business purposes as well. Like Facebook allows you to choose stickers according to your mood on its messenger app, WhatsApp is also planning to launch a similar feature on the app. Deccan Chronicle reported the option will have 'featured' and 'My' categories. The 'featured' category will show preset stickers while you can customize your sticker packs on 'My' section. WhatsApp keeps updating its app with new features to facilitate users and stay ahead of the competition. In January, the company had launched WhatsApp Business, a separate app specifically for people who don't want to make hefty investments in website development, and infrastructure related to customer support. The instant messaging app is available on Android's Play Store.